In a crowded dairy market, our challenge was to create top of mind awareness for France’s number 1 cheese. To achieve this we had to educate consumers on the benefits of choosing this premium brand over their regular cheddar and cheaper private labels. 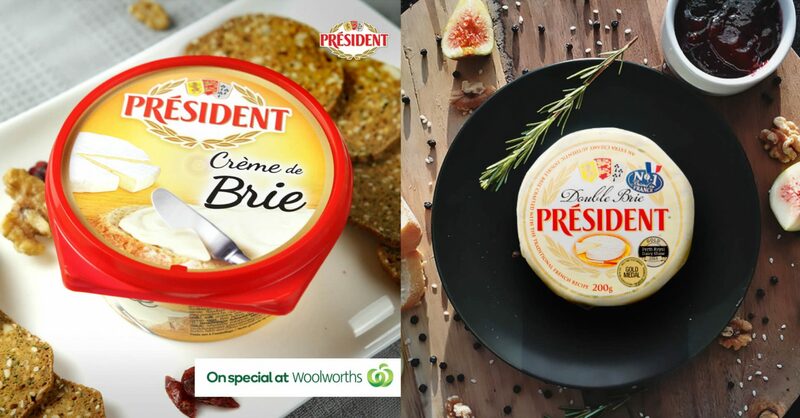 Our concept encouraged consumers to consider Président cheese as a delicious, indulgent treat that can be enjoyed both on special occasions and in everyday situations. 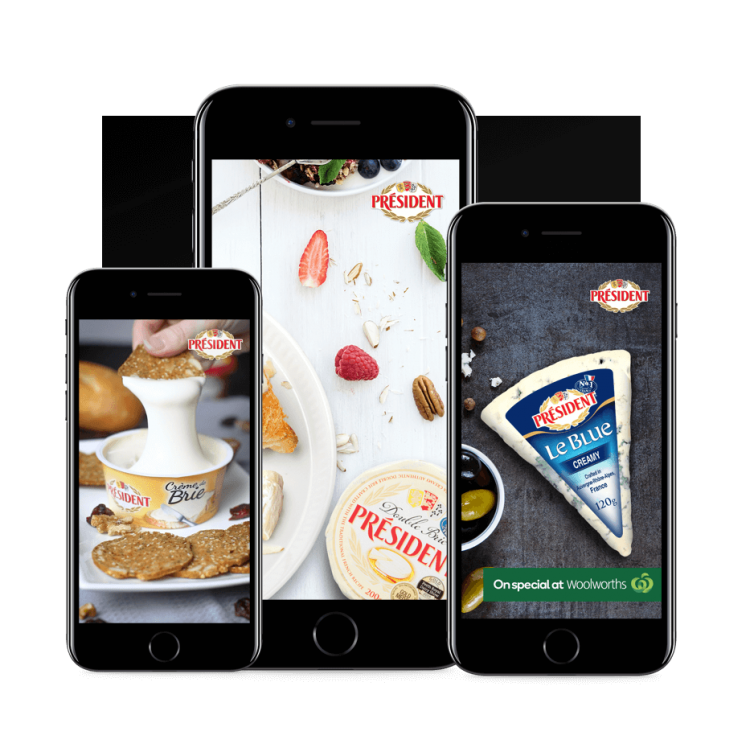 It was our goal to make Président cheese more accessible to the everyday Australian. Building upon this platform-agnostic concept, we implemented a successful digital-led strategy that spanned multiple consumer touch points including: web, print, blogs, social, online video, in-store and digital advertising. With a defined concept and effective process, we proved ourselves to be fast and efficient, producing exceptional creative to strict time and budget constraints.